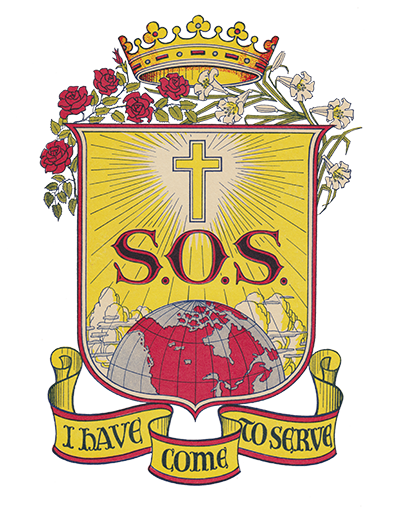 At the invitation of Nelson Bishop Emmett Doyle, Sister Frances Coffey with the assistance of Sister Carmelita Camozzi arrived in September 1962 to establish the diocese’s office of Confraternity of Christian Doctrine (CCD). Under the CCD, the Church’s official organization for providing religious instruction to youth and adults, the Sisters provided catechetical in-service courses for catechetists. Sister Camozzi also co-ordinated religious education for four diocesan parishes in Kelowna until 1965. In August 1966, Sister Coffey left the CCD office to teach two courses in catechetics at Notre Dame University in Nelson. 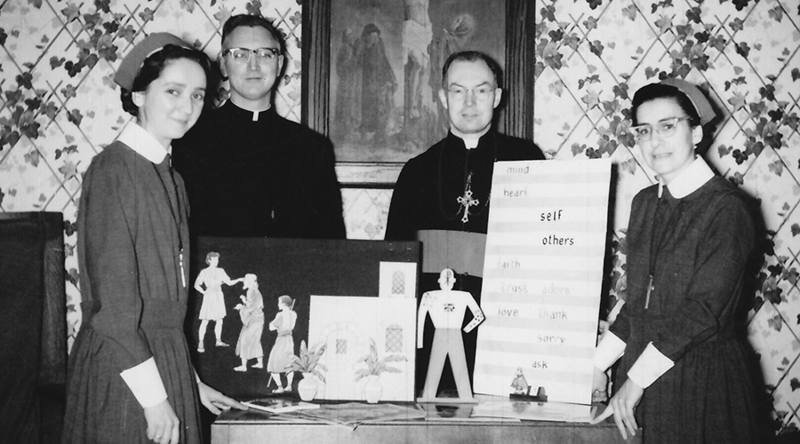 Sister Rosemarie Hudon replaced Sister Coffey on the Notre Dame faculty, teaching religious studies (1966-1969). 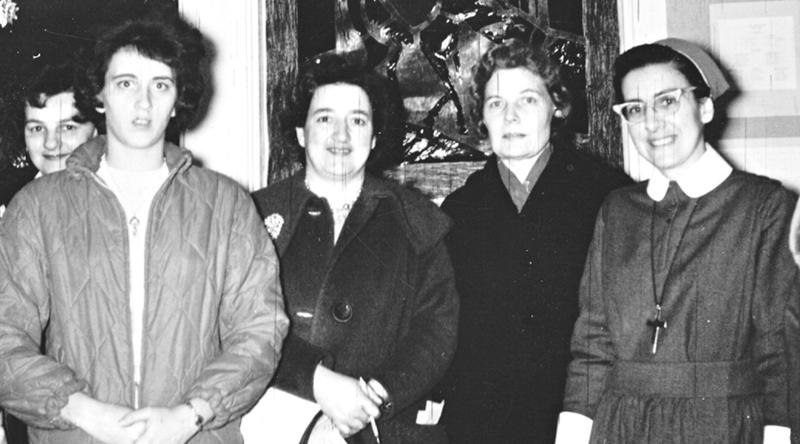 Sisters Agnes Dwyer (1966-1969) and Hilda Lunney (1965-1967) replaced Sisters Coffey and Camozzi in the CCD office, renamed the religious education office after the Second Vatican Council. 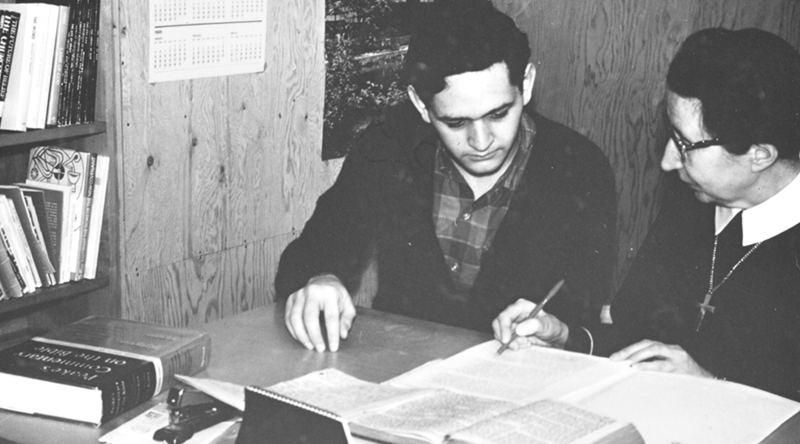 Sister Margaret Murphy, who had completed a year of study at the Divine Word Institute in London, Ontario, also worked in that office (1967-1969). The mission closed in 1969.